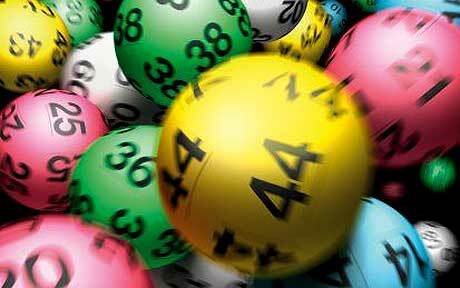 Home >> Articles >> A Brief Look at Lotteries Near and Far! How good would it feel to win the lottery? Do you know what you’d do first? Some of us dream about finally telling that pesky boss what to do and where to go (but have some sense, because you never know what you might need in the future). Others dream about finally travelling the world in style and giving their friends something to be jealous about. Other people don’t want the publicity, but they have a few ideas about where they want to keep their money for a while. It’s all about perspective. But if you’re interested in lottery games, we have a few for you to check out. Lotteries near and far cover so many different games that all have the same underlying format: if you get the numbers you picked drawn, you win a prize. Naturally, some prizes are going to be bigger than others. We pulled together a list of some awesome jackpots, and figured you might be interested in checking them out. OK, so we’re kind of cheating here: this lottery is so massive that it covers more than one country. It actually covers Spain, Portugal, Austria, Belgium, Ireland, Luxembourg, Switzerland, the UK, and France. 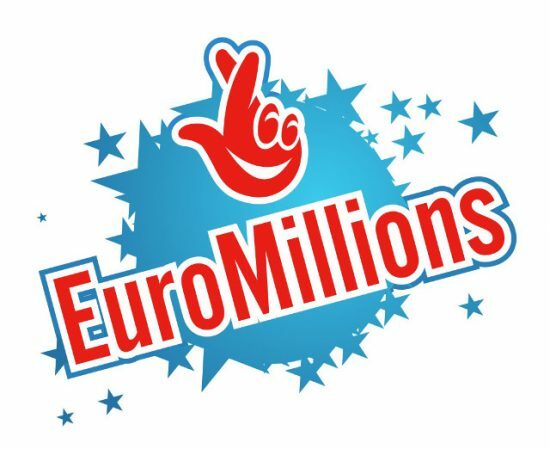 The top prize for EuroMillions is absolutely huge, with a recent winner walking away with over 132 million euros! That’s a great top prize to get, and the winner will most likely be hiring the best of the best to manage those funds! Italy isn’t just known for amazing pasta and even more incredible desserts; good lottery games reign supreme here as well. You can play EuroMillions, but you can also play the SuperEnalotto. There’s millions of euros at stake with a top prize of over 80 million euros going on currently. If you really wanted to try your luck, this would be a great lottery to look at more closely. Germany doesn’t like to be outdone by other countries, so they came out with their own lottery. It’s called Lotto 6aus49, and as the name might reveal, it’s all about picking six lucky numbers. The top prize isn’t as huge as the other lotteries, but it’s still more than enough money to help you achieve just about any goal. You could go back to school just to learn something new, or open up a restaurant and have a chance at succeeding. It’s completely up to you. If you want to keep things local to the UK, why not play the 49s? 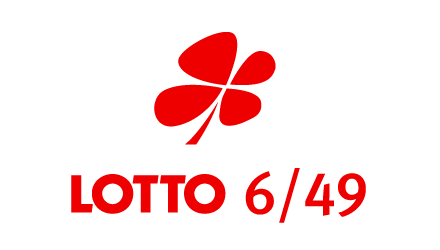 It’s a great lotto that sets you up for a good win, without taking up too much money. After all, lottery is a game of chance and the only way to get a chance at the big prize is to take a leap of faith. It’s not going to bankrupt you, and even if you don’t win, life will go on. But there’s something about the lottery that makes us secretly hope that we become the lucky winner, even if we don’t want to admit that part. Spain has a few lotteries, but we had to mention the Sorteo Extraordinario de Navidad. It’s usually just called El Gordo de Navidad, and it is a massive lottery. The prize can be huge, but the way this game is set up will blow your mind. See, it’s not a typical lottery format. You get pre-generated tickets and the drawing is held once a year. It’s a massive event in Spain, with plenty of people showing up to see how much they’ve won or if they won anything at all. Tons of prizes are given out, and there’s food and festivities. Two balls are drawn: one that says how many prizes there are, and the other that lists how many tickets can win. It can get complicated and take hours, but everyone is a good sport about it at least. 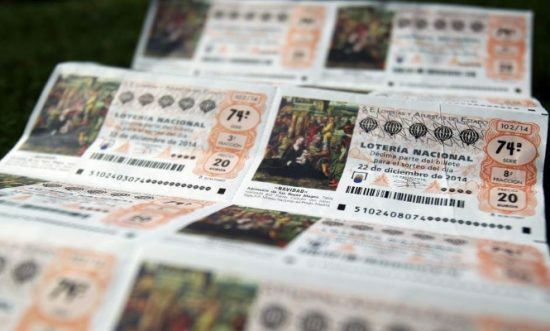 If you want a lottery that gets played multiple times a week, look no further than the French Loto. Yes, we spelled that right. The setup is easy: you have to pick five numbers, then you get a “chance number”. This is between 1 and 10, and can give you what you need to unlock the big jackpot. At least 2 million euros are up for grabs, and the number increases over and over again each time someone doesn’t win. Exploring the different lotteries around the region can be a look into not only winning money, but learning more about the cultural traditions of a nation. The lottery is something that we can all relate to. At the end of the day, our similarities far outweigh our differences.